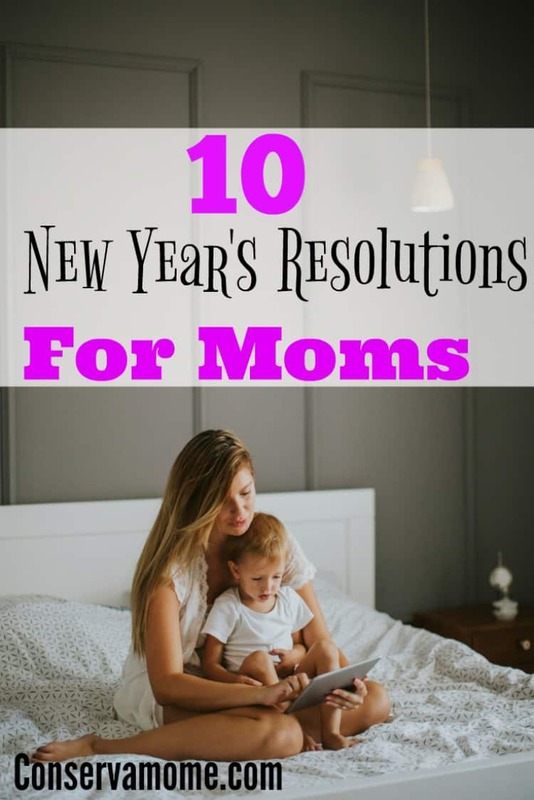 I commented on these 10 resolutions two years ago and I still find them helpful! We make telling each other all the time, ‘I LOVE you’ a habit Too many people have left us without warnings! I would really like to think back and remember that I LOVE YOU was the last thing that I said to them!! Thank you for sharing! Happy New Year!! This is something ever mother should print out and place somewhere that you will see it every morning. And take a couple of minutes to reread it each day. I can tell this is material from a mom to moms…you’ve been there and done that. Very good advice…take time for yourself! I just bookmarked this to read when I’m feeling down or hard on myself. I love the part about helping out another mom, too. I know it’s the right thing to do, but helping others always makes me feel goo, too! Great resolutions! Love all of them and will try to accomplish most. Thanks so much for sharing. You have said it all except don’t take health for granted and take good care of yourself and your family. When your health goes south, you may not get it back. My favorite is: Show Your Kids You Love Them. So very important! I also agree with making time for your husband too! I love “SHOW your kids you love them” I’m not so great at this, I tell them all the time but I get caught up in all my daily activities that I sometimes forget the kids need me to show them i love them- in obvious ways- throughout the day. I don’t make New Year’s Resolutions anymore, because I usually break them! I come out strong that after a while . . .
ALL 10 resolutions are helpful!! But 2 are ones I always had trouble remembering: #3 & #4. I always neglect myself and my hubby. It has gotten better since the kids are gone, but still not as good as I’d like it!! These are all great resolutions to make. I am especially going to try to be grateful for the good and try to stop focusing on all the other stuff. That can be a hard one for me. I love all the great tips on new years resolutions. Very good post! Those are things that I need to remind myself of constantly. It’s so easy to become wrapped up in my own daily life. I am never good at making resolutions or keeping them. These are all really great reminders going into the new year! Such good reminders of some of the simple things we all fail to do at times! I love the taking Time to be grateful everyday, I’m gonna start that every night! Definitely sums up my resolutions: making time for myself and hubby, being thankful for what I have (even in those frustrating moments), & praying more. Thank you for an article worthy of being framed. Good resolutions for anyone. Parent or not. This is great. A perfect reminder of things I sometimes forget! Thank you for these. Especially true about making time for yourself, your husband, and minding your own business! I love these!! I find there is not enough time in the day though!! Ugh… such a struggle some days! !